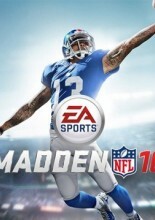 Various football players are already duking it out for the rights to be named the cover athlete for this year's Madden release. 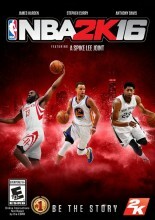 The seventeenth installment in 2K's basketball franchise features a career mode written and directed by Spike Lee. 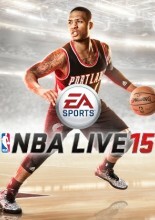 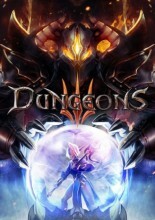 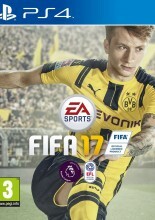 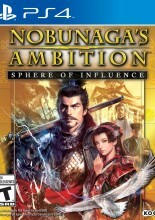 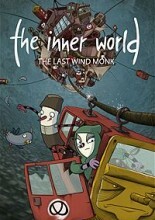 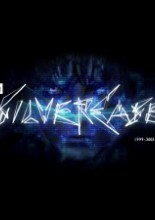 The 10th annual edition of The Show, and the second to appear on the PlayStation 4. 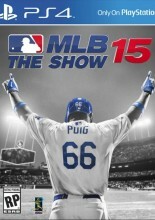 Featured on the cover is LA Dodgers outfielder Yasiel Puig. 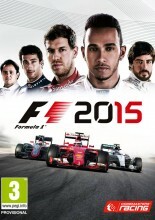 This is the 2015 edition of the F1 racing game by Codemasters for current generation consoles and PC. 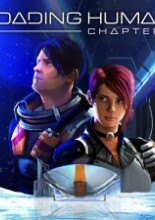 The series' second jam on the Xbox One and PS4. 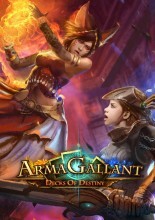 ArmaGallant: Decks of Destiny is a deck-building game for the PlayStation 4 from Rock Nano Global.